Zwinger Von Der Bauerhof German Shepherds chooses to only breed dogs who have proven themselves to be breed-worthy. 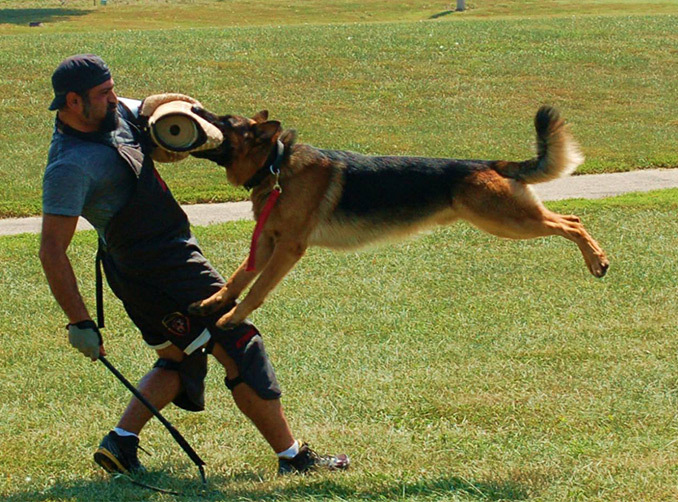 We firmly believe the German Shepherd dog is, and should remain a utilitarian working dog. With this working ability we find this breed working in multiple areas such as police work, military working dogs, search and rescue, service dog work, schutzhund, and many other jobs. In order to be suitable for these jobs, it requires a skilled breeding program to bring out the best in the dogs genetics to work together in creating a dog suitable for this kind of work. It requires a clear thinking head, solid nerve to handle the stress, and the drives and motivation to do the work. That is where careful breeding selection with responsible breeding becomes very important.All of our breeding stock is registered with the American Kennel Club and sometimes dual registered with other organizations for competition reasons. Before making the decision to breed any of our dogs we choose to follow these guidelines to help us see what our dogs have to offer. We breed only to improve upon what we have to better the breed. Breeding should be a goal for constant improvements in all aspects. Having a breeding program for German Shepherds takes a special kind of person. 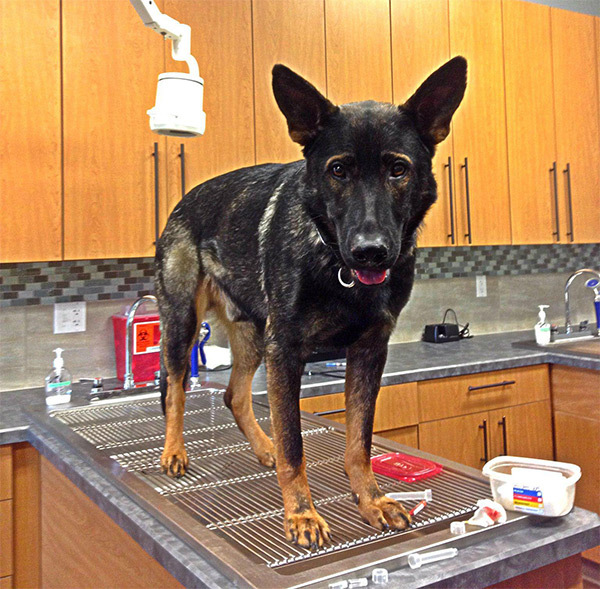 German Shepherds take more initiative, knowledge, and time to find the right dogs. They require the right temperament, drives, conformation, and utilitarian abilities bundled into one dog, to really be considered breed worthy, on top of all of the health testing. This means that a large majority of German Shepherds are not breed worthy, and are therefore placed into homes as companion pets to be loved and cared for unconditionally just like one of the puppies we sell.. Unfortunately because of the popularity of this breed, exploiting dogs who would make great pets, as breeding dogs for inexperienced kennels is all too common. Breeding German Shepherds requires being involved with your dogs in work, training them and learning about them both inside and out over a long period of time. This means that dogs used in our breeding program must be a minimum of 2 years old before they are bred. For our own personal knowledge we may choose to wait even longer to learn more about the dog before they are used in our program. Zwinger Von Der Bauerhof uses dogs of pedigrees we have thoroughly researched that is known for producing everything we strive to have in our breedings. We will always take back any puppy from our breeding at any time for any reason. Aiming to improve the breed, matching dogs so that each parent will improve the short comings of another. Standing behind all of our dogs for any reason, we are there for the life of your Bauerhof puppy. As a dog trainer and behaviorist I am always looking for ways to challenge my dogs both in the moment, and working towards titles. I feel in order to evaluate a dog correctly you must see it’s reactions in nearly every environment. My dogs go everywhere with me. Training appointments seeing unruly dogs while they display their obedience under pressure, staying in a long down while an aggressive dog works around them to improve the other dogs confidence in themselves. My dogs are my sidekicks. We travel the United States together for shows, health certification clinics, training with friends, and trialing. I cannot afford to have a dog who doesn’t have the temperament true to the breed, to handle this kind of life style. I feel this unflappability and clear headed temperament allows my dogs into both active pet and working homes very easily.